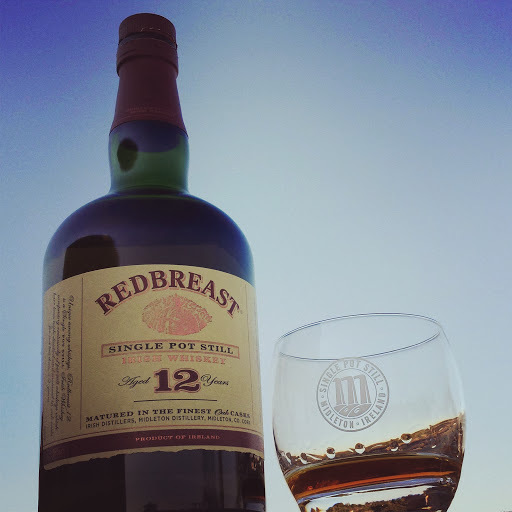 Overall, Redbreast 12 year old has struck me as highly complex, soft, super smooth and yet deliciously vibrant and robust. What I found particularly interesting is that its delicate character seemed to soak up and project not only the sherry but also the subtle wood aromas and flavours that lay beneath the sherry. The sherry notes are one thing, but what I enjoyed most were the aromas and flavours commonly associated with virgin oak unpinning that sherry influence – for example, the coconut on the nose, the wood vanillins, caramels and licorice on the palate and the burst of spices on the finish. The light style of this whiskey allows it to project some flavours that other, heavier, styles will simply drown out. 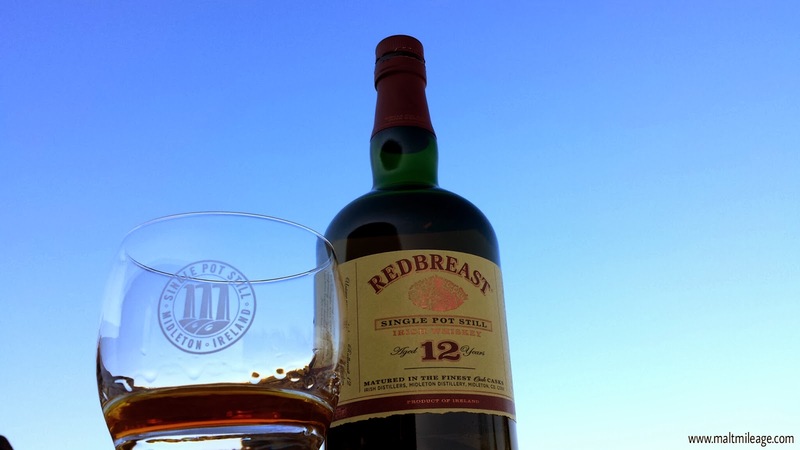 It is certainly one of the more interesting Irish drams which also remains true to the light triple distilled Irish style – a style that is certainly growing on me, to match my red beard no doubt! Nose: Clean and mild bourbon notes develop with musky vanilla pod, licorice, honeyed pastry (baklava comes to mind) and a buttery biscuit base with hints of coconut, lime, dried cherry and toasted chocolate brownie with a mild drizzle of caramel. This is an overall light and fresh whiskey, with more assertive aspects which appear to be the result of some very skilled distilling and careful barrel selection – the grain shines within the layers of wood and sherry influence which all intermingle to create a whisky with soft rounded grain notes and more vibrant vanillas, chocolate and dried fruit (especially cherry) from the wood. Taste: On the entry sweet and nicely rounded wood vanillins and sugars (raisin, soft prune, licorice and soft caramel) give the impression that this whiskey has spent some time in charred virgin oak, because it offers some bourbon style notes. The sherry orchestrates the show, but on the early palate the delicate whiskey seems to have drawn out some delicious oak flavours which outweigh the sherry and are accompanied by mineral undertones and the gentle crackle of barley. At mid-palate the show gets more interesting with melon, dried pineapple and paw paw balancing a progressively intensifying spicy pepper ? (almost rye-like), cocoa and ginger-nut biscuit. Now this is where it gets really interesting! Finish: The spices (now anise seed, cinnamon and fresh vanilla pod) explode into a smoky haze, supported by dried fruit, dark chocolate and a resurgence of the sherry wood in the form of glazed cherry that appeared to mostly disappear on the palate. Complex, smooth, interesting, great balance. This entry was posted in IRISH WHISKEY. Bookmark the permalink.